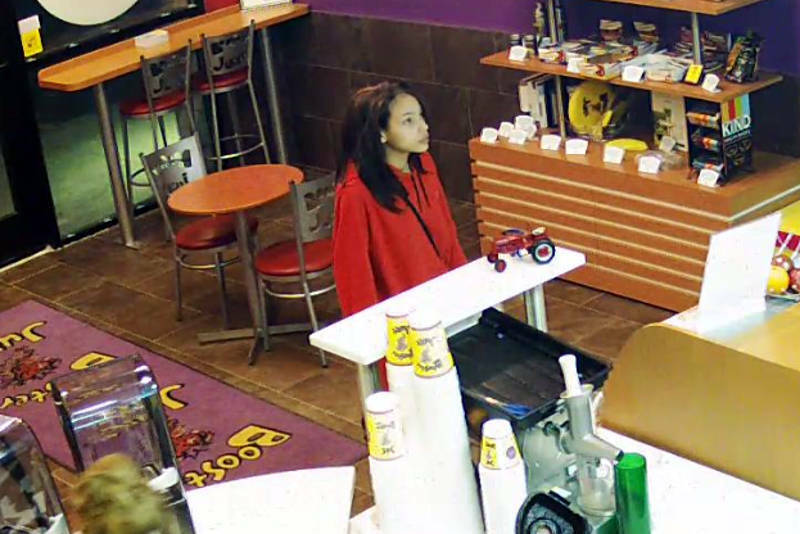 BROCKVILLE – City police are looking for a couple women who have been passing off fake American $50 bills are various stores in the city. The police service has have also released still images from video security cameras in hopes that you may recognize them. 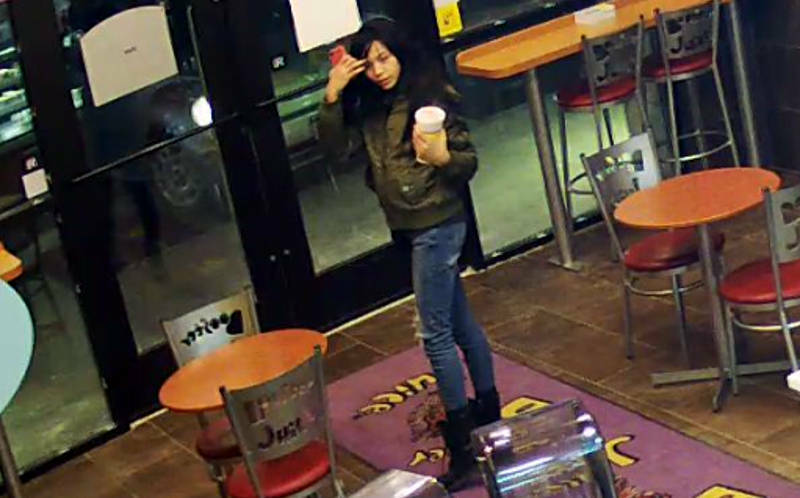 Police said Booster Juice, Freshii, Pizza Hut, Subway and KFC have become victims during their scheme two weeks ago (March 8, 2016). According to police, the ladies would enter the store and pay for a cheap item with an American $50 bill and then get back Canadian change. “If they knew they could get away with it the first time they would return shortly and repeat the process. So far I have received ten counterfeit bills. The bills themselves feel and look pretty real but once you look closely you can notice some defects,” Const. Jordan Latham said. In the case of Booster Juice, the duo purchased an item and then went into the bathroom to change clothes and wigs before buying another item, according to Latham. If you have any information on their identities or this crime you’re asked to call Const. Jordan Latham at 613-342-0127 extension 6088.